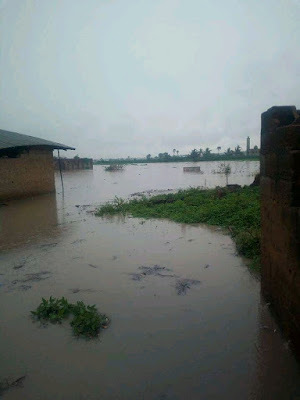 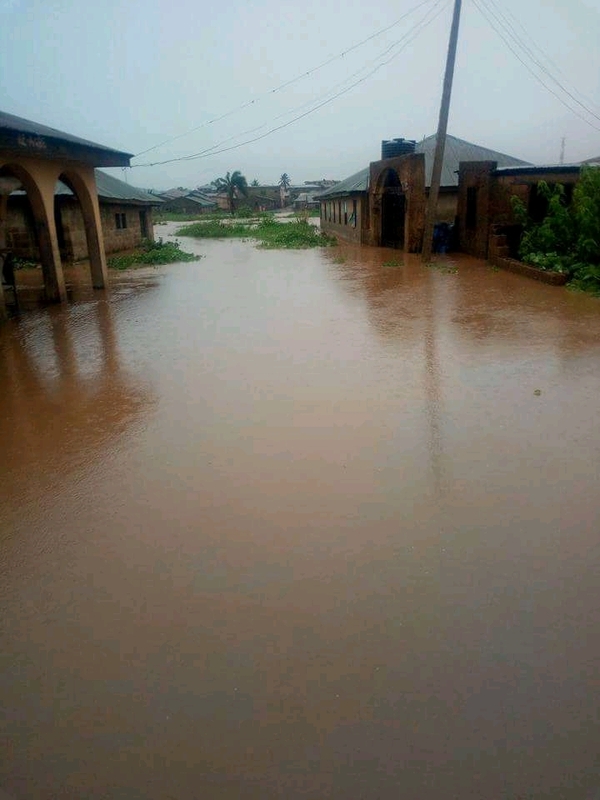 This is Oloje Oke-Odo community after the rain. 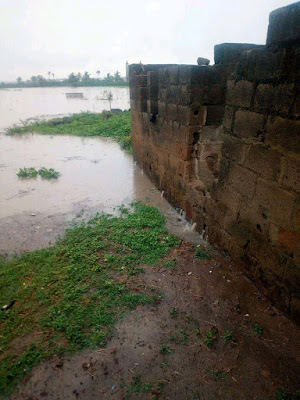 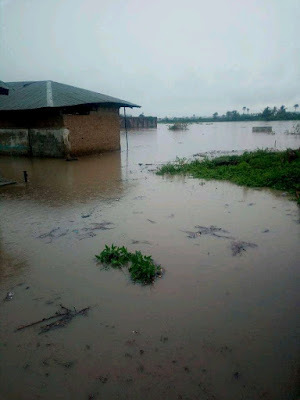 According to a residence who was interview by our correspondent, he said "Look at our community now, everywhere is full of water and this is not the first time this will be happening. 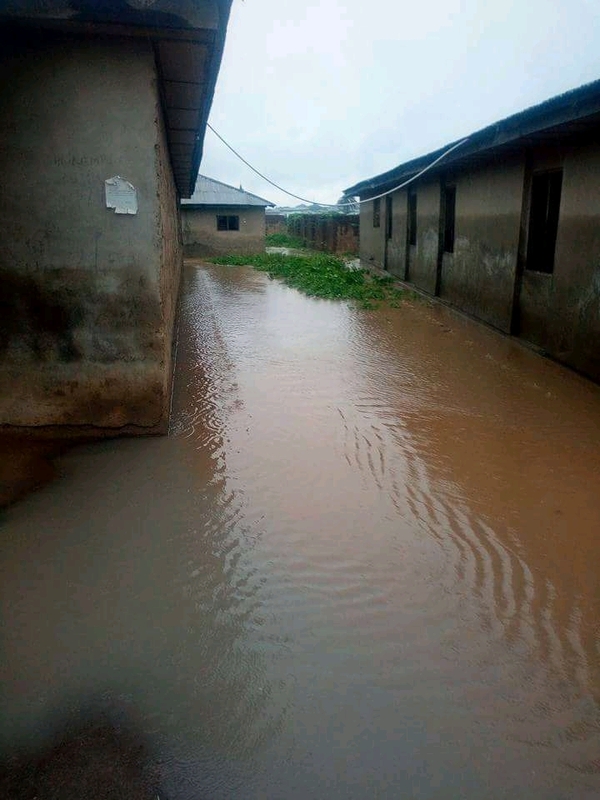 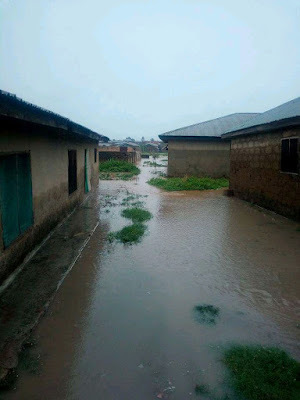 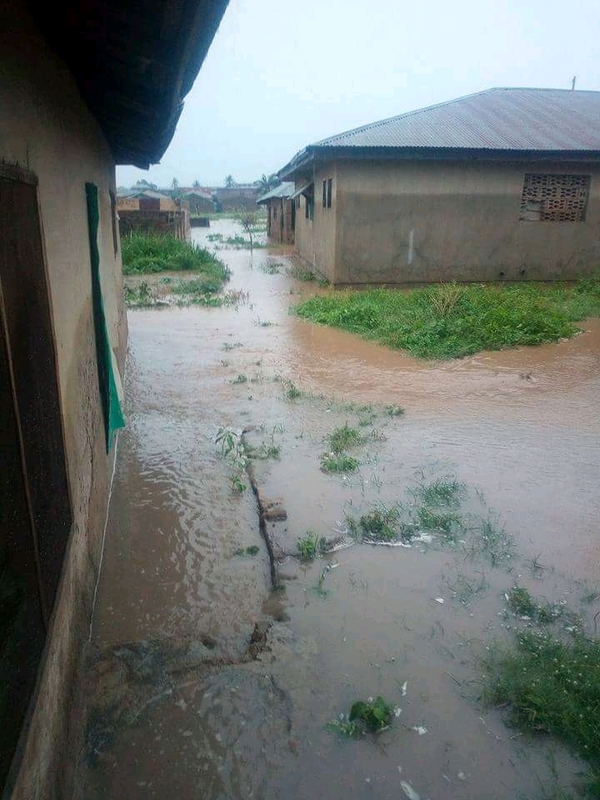 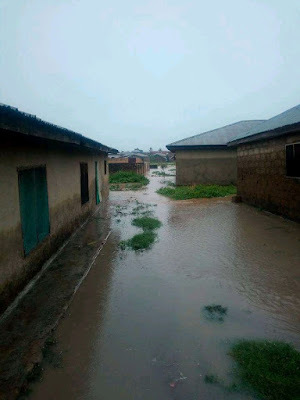 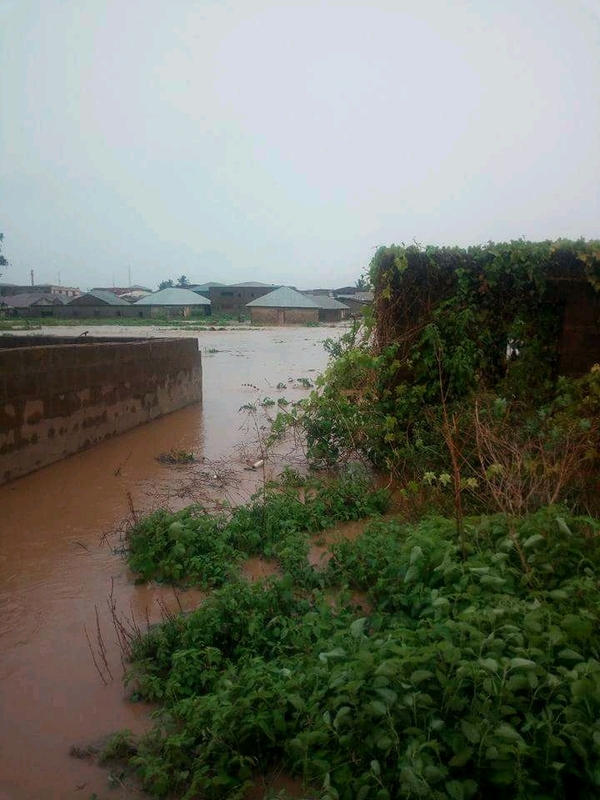 We have been writting to the government to help us with drainages but till now nothing is done and we have to move our properties out of our houses".